Pialligo Estate has assembled an international culinary team for the sole purpose of delivering a Japanese inspired dinner – replete with a welcoming party of Japanese drummers – to celebrate the arrival of Japan’s HITO-Communications Sunwolves in Canberra, just a day before they take on the Brumbies. 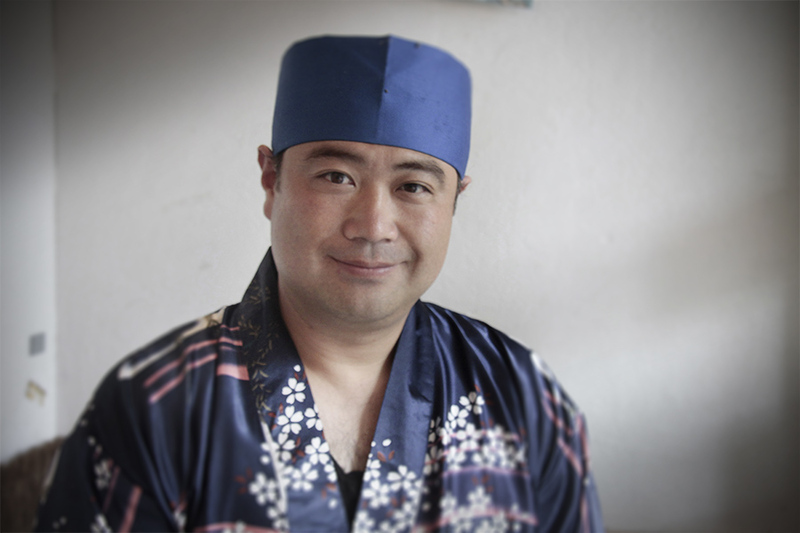 International Sake Master, Satoshi Yoshikubo from IPPIN has joined with chef Mamoru Aizawa of IORI (pictured above) and the executive culinary team of Pialligo Estate to give guests the opportunity to indulge in an authentic and creative Japanese feast, incorporating Pialligo Estate farm fresh produce. 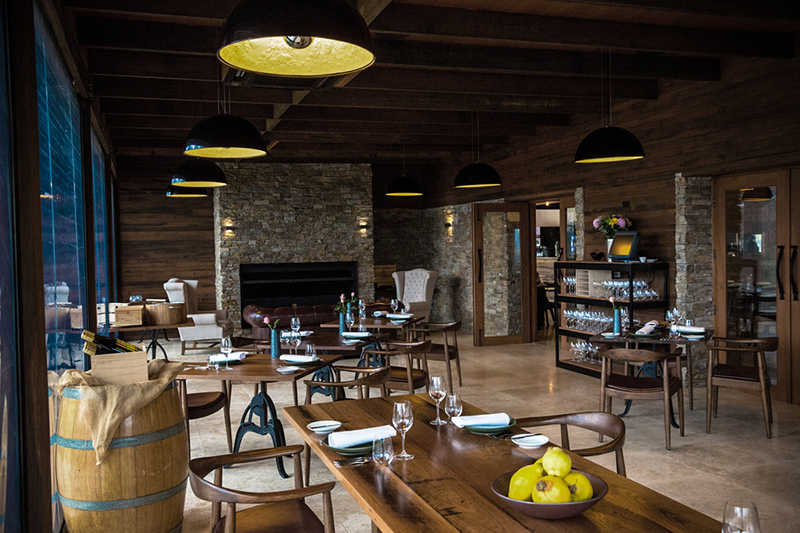 Piallgo Estate managemnet say this will be the first in a series of collaborative culinary events to be held here over the coming months – Pialligo Estate is a working farm with manicured grounds, set on 55 acres of productive river frontage, enjoying panoramic views over Canberra. “The Aquis Brumbies and HITO-Communications Sunwolves have both supported the event with players and executives attending the evening,” says Charlie Costelloe from Pialligo Estate. As part of the evening’s proceedings, Aquis Brumbies coach and former Wallaby Stephen Larkham will share his insights into living and playing in Japan from his time with Tokyo’s Ricoh Black Rams. This is the first game that the HITO-Communications Sunwolves will play in Canberra in their inaugural season in the Super Rugby competition. They will also play a number of their home games at the Singapore Sports Hub; good news – perhaps not for this year, but certainly for next season – for those that wish to take advantage when Singapore Airlines commences direct international flights to Singapore on the 21st September this year. further information is available from the website or by calling (02) 6247 6060. This entry was posted in Food & Drink and tagged Brumbies, Canberra, IORI, Japanese, Pialligo Estate. Bookmark the permalink.